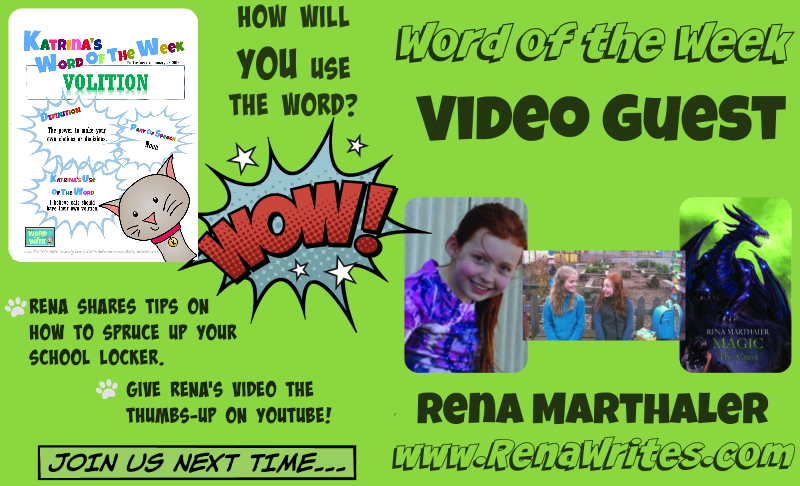 We are thrilled to have young author, Rena Marthaler here to introduce this week's Word of the Week. 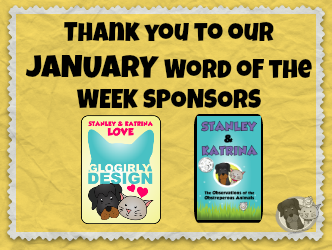 This is Rena's third guest appearance introducing a Word of the Week (First one: Respite, Second one: Effervescent), and she was recently spotted in the latest American Girl Magazine! 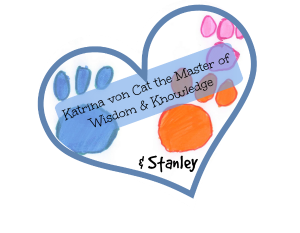 Thank you, Rena, for being a paw-riffic guest, and for introducing this week's word of the week: VOLITION. 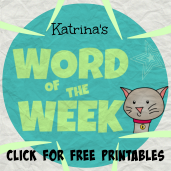 Can you use the word VOLITION in a sentence?